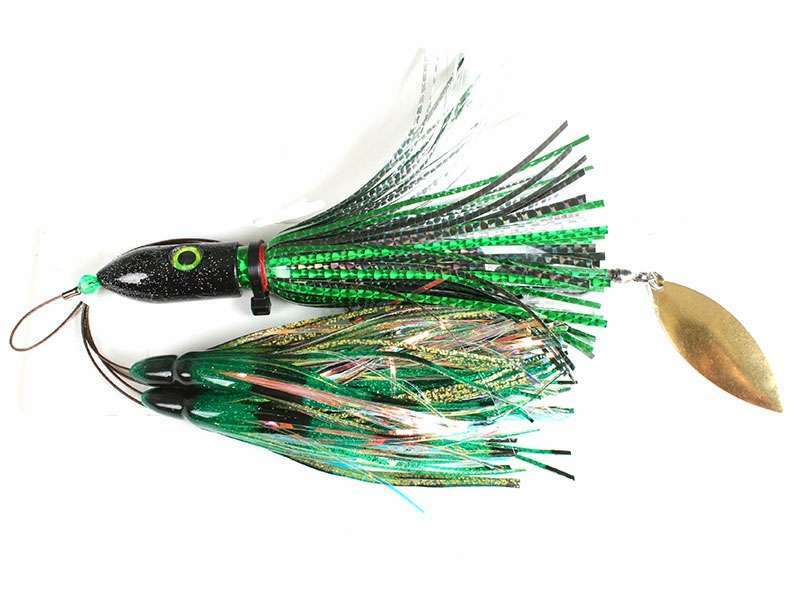 With the Blue Water Candy Jag-A-Hoo chain, Bluewater Candy has taken the popularity of their Wahoo Chain and modified it for those who want the option of higher speed trolling. 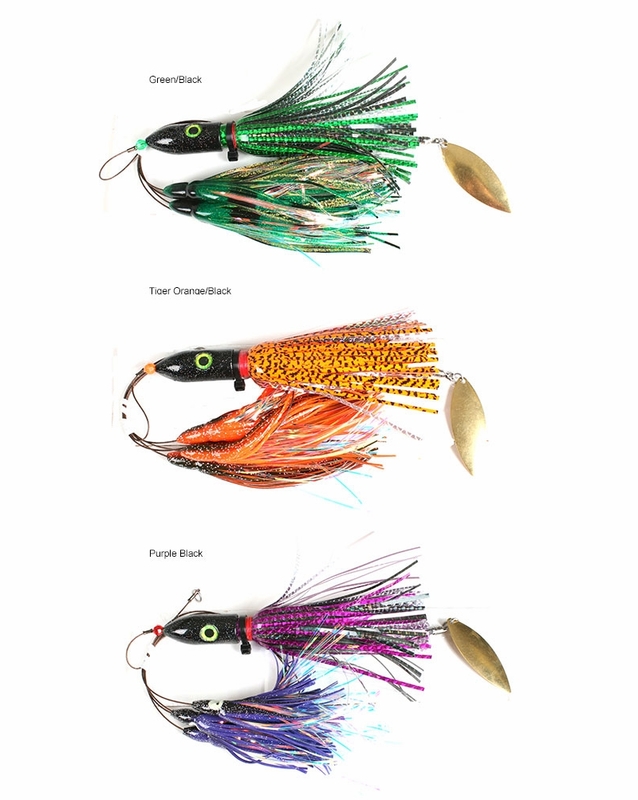 It�s still the same 4 in-line squid w/mylar inserts, but now they have added to the rig their 8 oz. JAG-A-HOO. 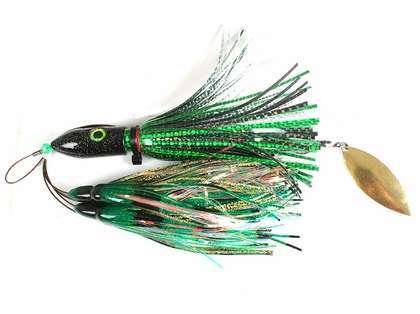 This rig can be pulled from 5-18 knots and eliminates the use of bait. Try one today & see that it puts Wahoo in your fish box. Rigged on 275# cable. Great lure for wahoo and hi speed trolling.